What’s the Project? 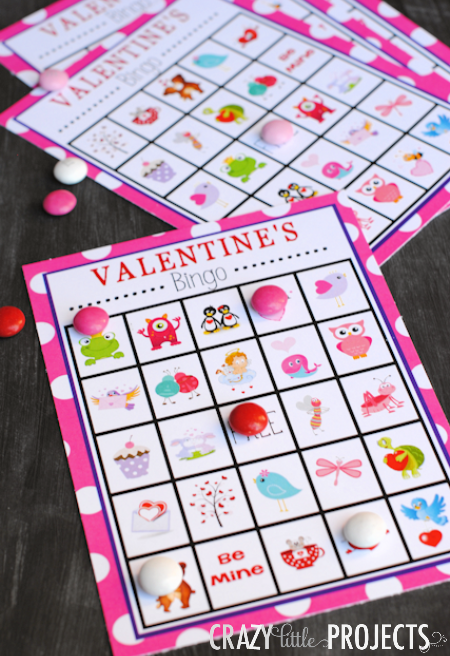 These 3 simple Valentine’s gifts are perfect to give a husband or your kids on Valentine’s Day. 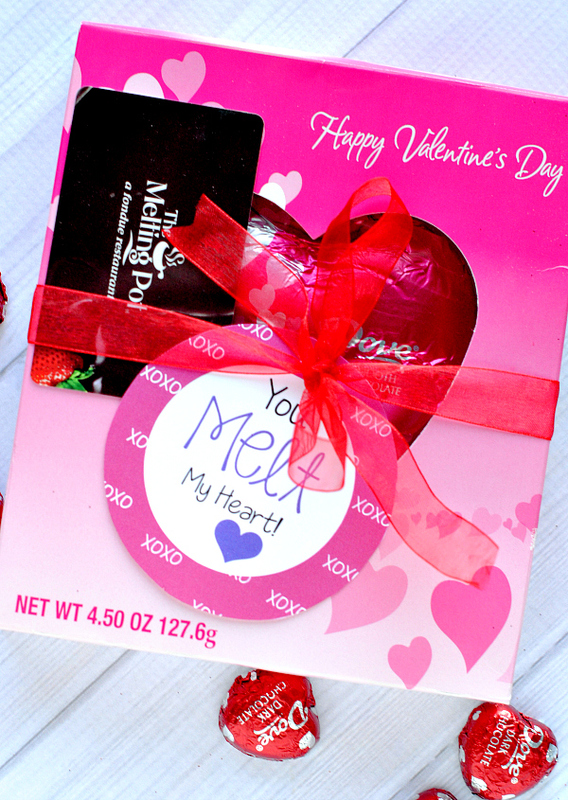 Grab a bunch of spicy snacks and add a “you’re hot” tag, some Hershey’s hugs and kisses and add the tag to match or a fondue gift card and the “you melt my heart” tag. Today I have put together 3 totally silly, cheesy Valentine’s gift ideas for your spouse (or boyfriend or fiancé or whoever you love). Because who else can you be so silly and cheesy with right? 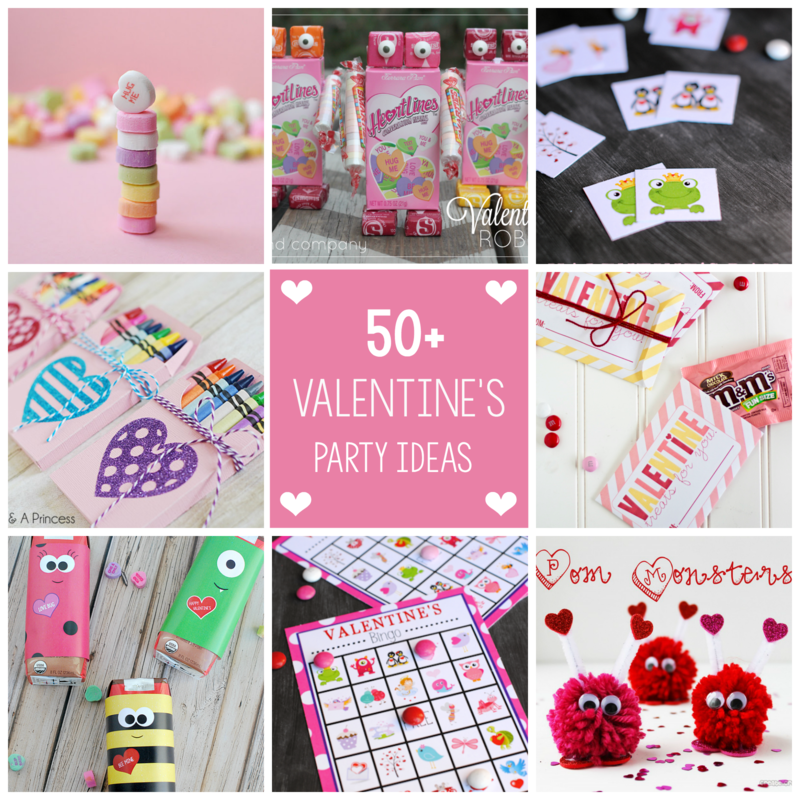 We don’t do a ton for each other for Valentine’s Day, but it’s fun to do a little something and these Valentine’s gifts are perfect for that. For the man who loves all things spicy, package up some red hot Valentine’s love! 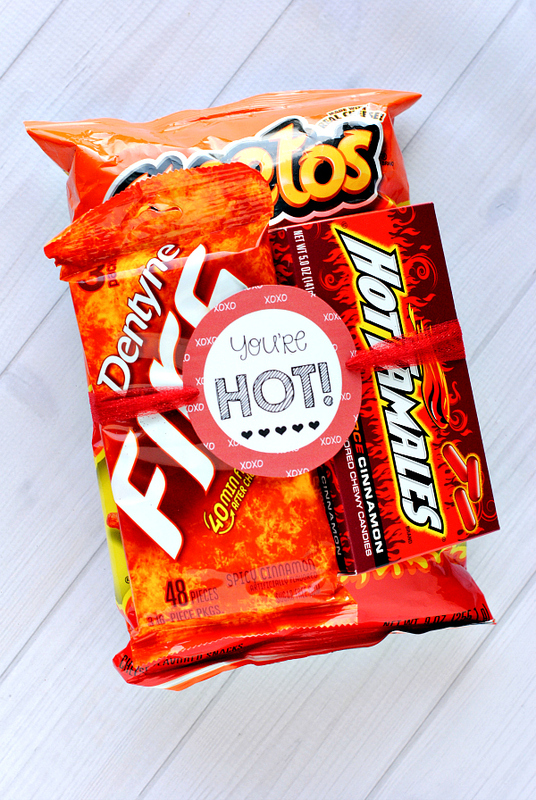 I put together Dentyne Spice gum, Hot Tamales and Fire Cheetos (LOVE those!) for this, but you could throw in anything spicy like Sriracha sauce, cinnamon flavored breath mints, really, anything with spice. 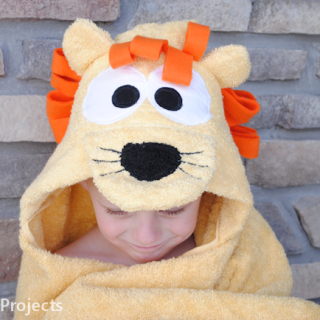 Wrap it all up and add a cute tag and you’ve got a very easy and fun gift. Here’s a tag, just right click to save and print. Or here’s a PDF that you can print with some tags on it already. Or if your man is more of a chocolate lover (good man if he is! 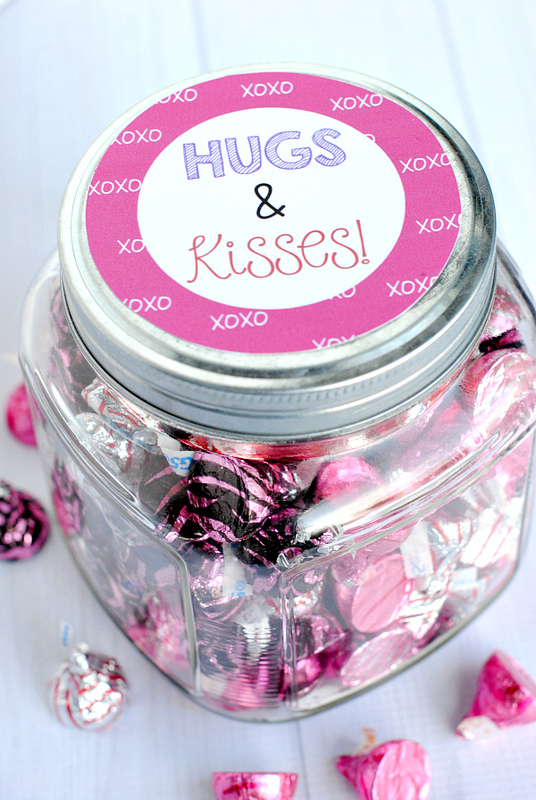 ), try a simple Hugs & Kisses jar. 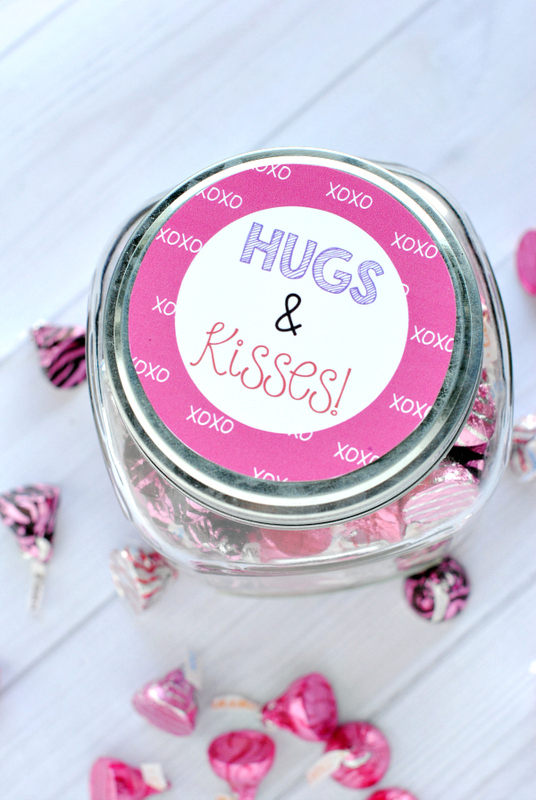 I just bought a variety of these little candies and a cute little jar and then added a tag to the top. Again, SO easy! Here’s the tag for this one. 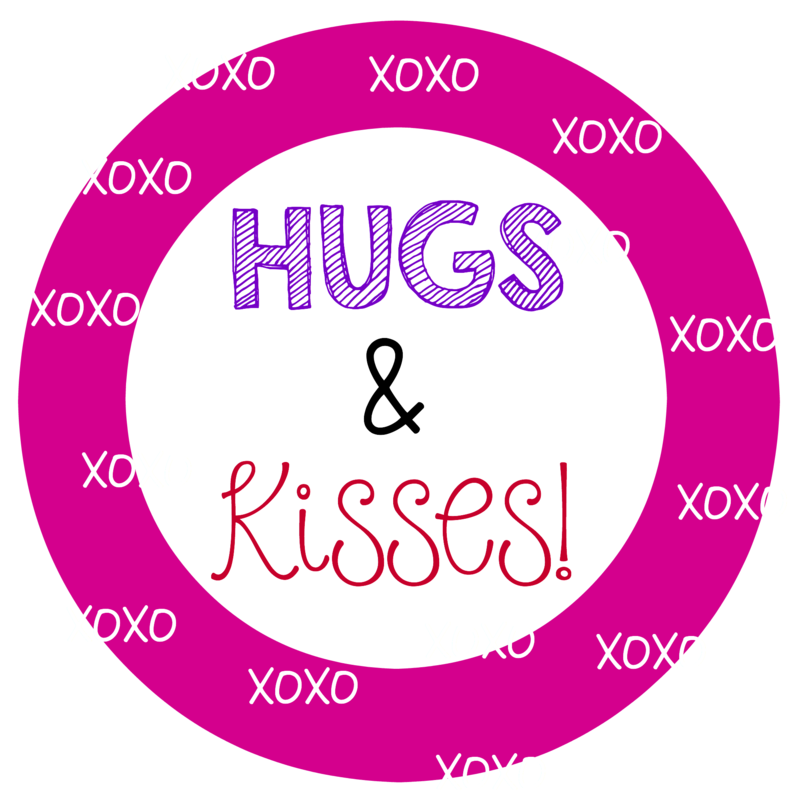 Happy Valentine’s Day to you and your sweetie! Hopefully one of these Valentine’s gifts will work great for you! I love the simplicity of your suggestions. Just a little something anyone can do to say “I love you!” Thank you!